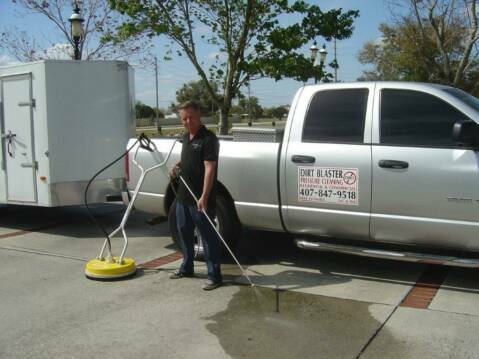 Proudly serving Osceola County for over 20 years. Our unparalleled service and competitive prices are why our customers keep returning. Quality Service That You Can Trust!